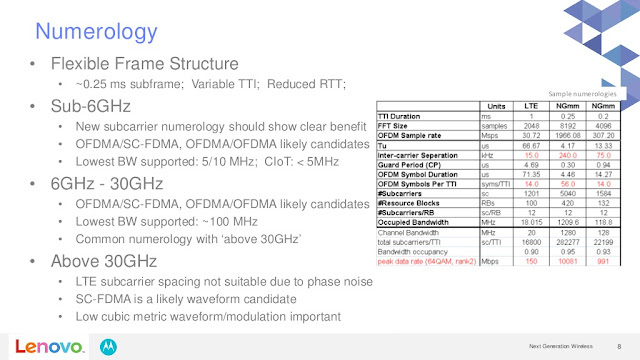 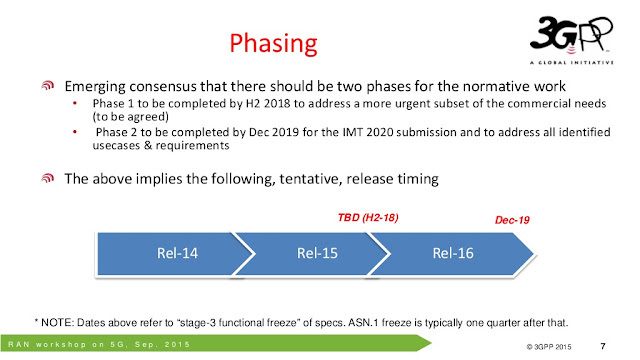 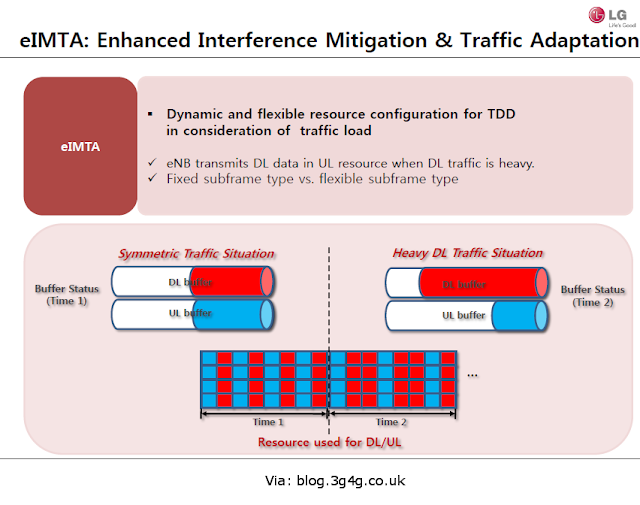 eIMTA is one of the features being discussed in 3GPP Rel-12. The pictures above and below provide the details. 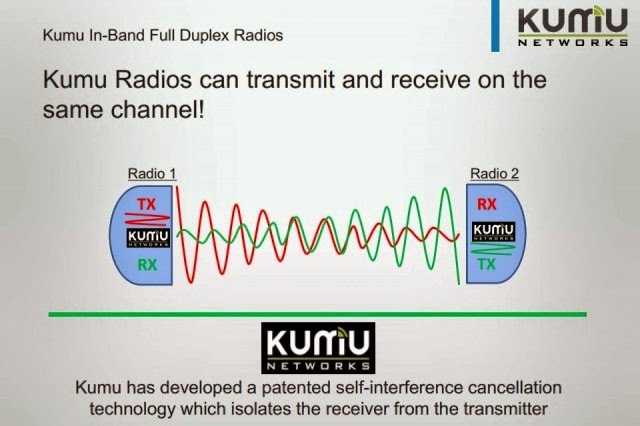 As can be seen, at the moment all the eNodeB's associated with a network has to transmit the same UL/DL pattern throughout out the system. 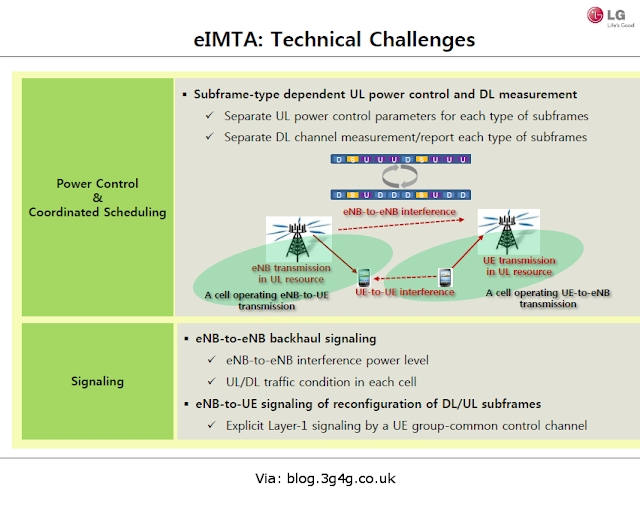 With eIMTA, each eNodeB can decide the UL/DL pattern itself depending on the load. The main challenge would be interference management while using this scheme. 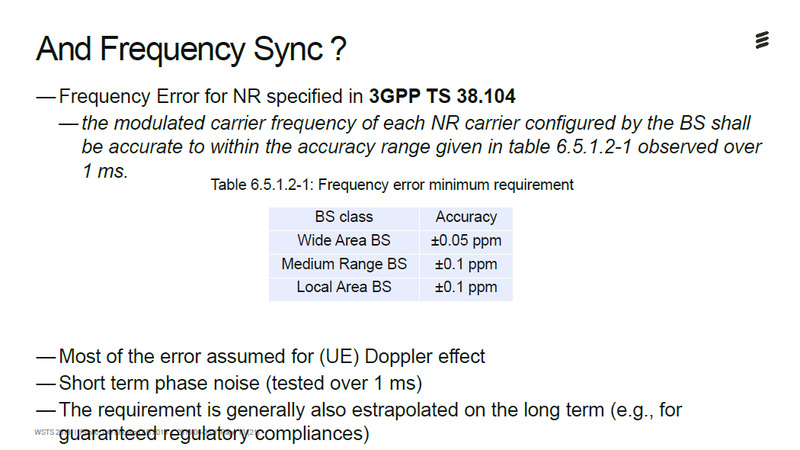 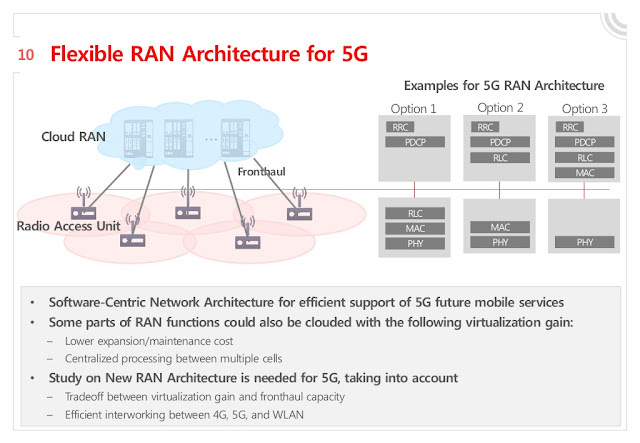 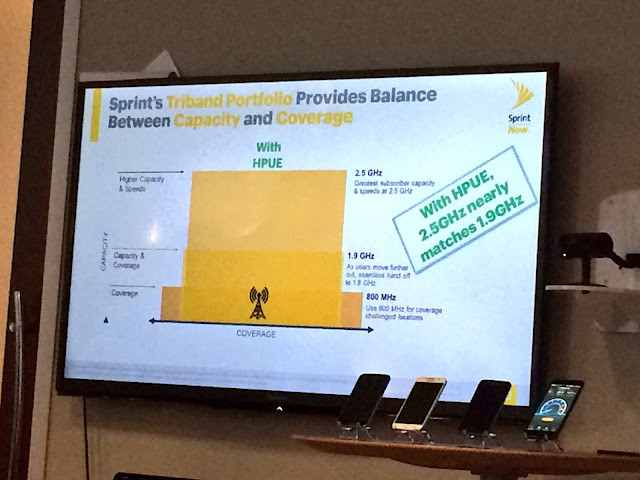 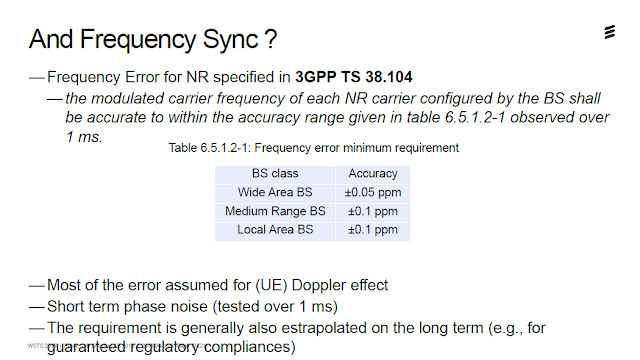 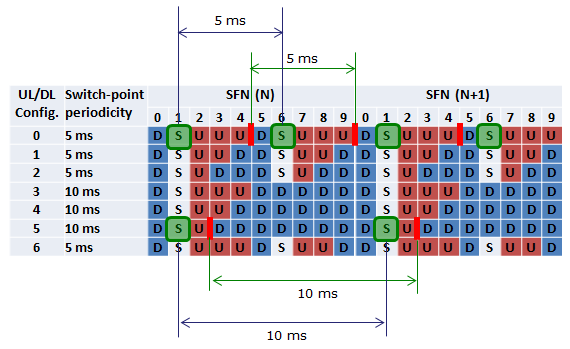 Mobile standards & synchronization: 3GPP, etc. 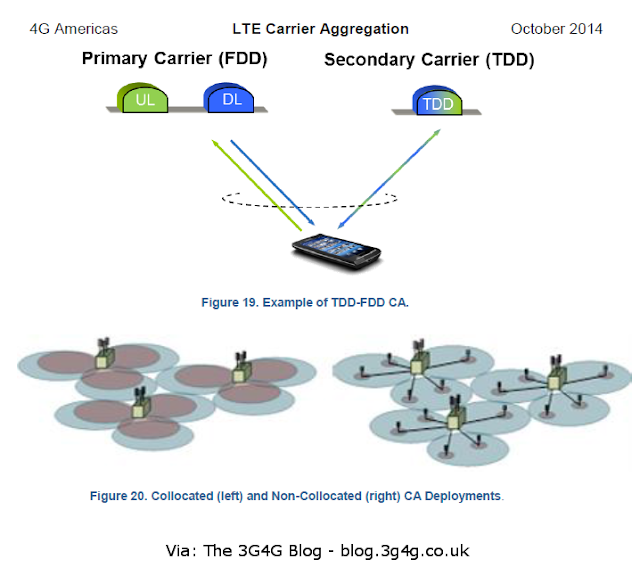 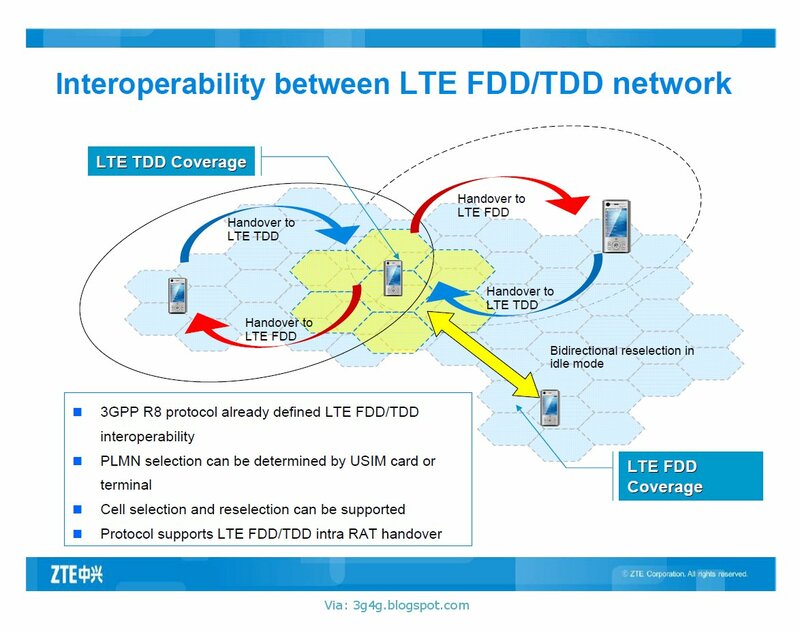 In countries where FDD and TDD are both in use, it would be interesting to see Dual-mode LTE terminals that would support both TDD and FDD and it should be possible to do a reselection as well has handovers from one mode to another. 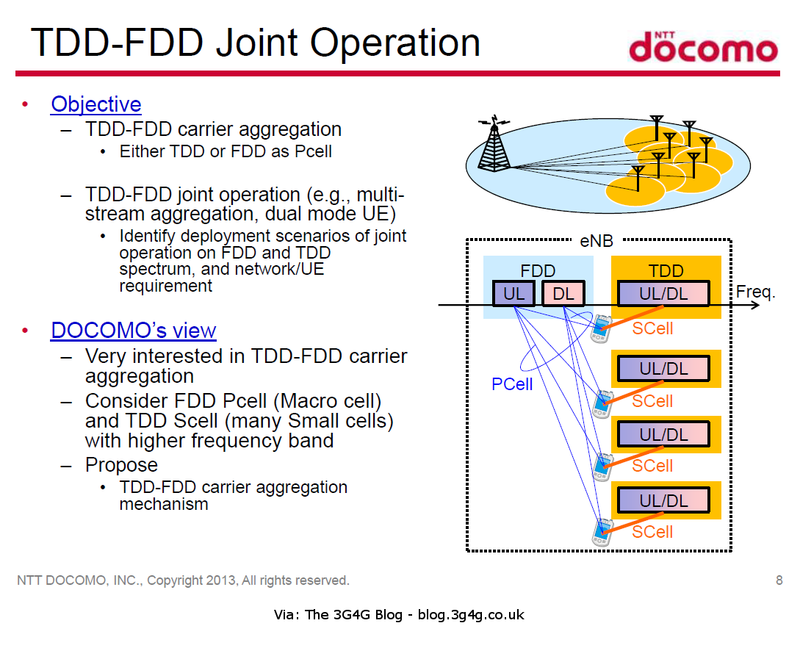 It should be noted that the Structure of TDD and FDD frames are different as shown above. 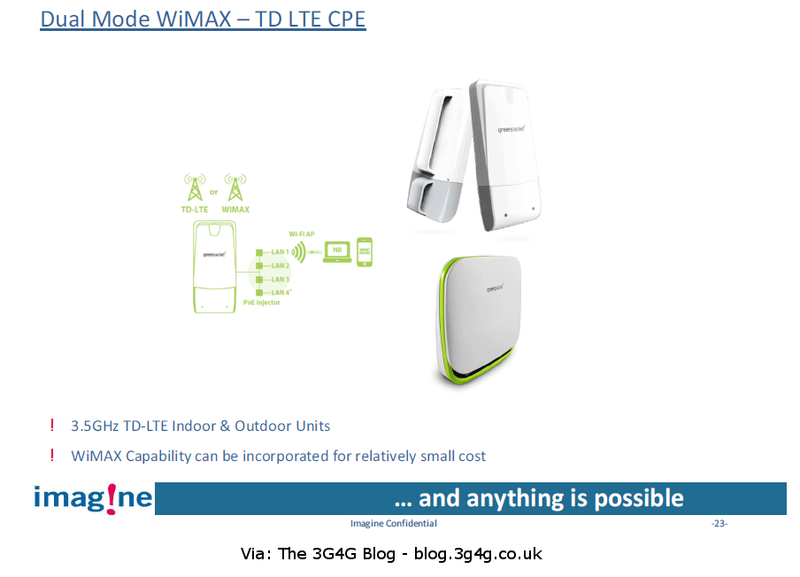 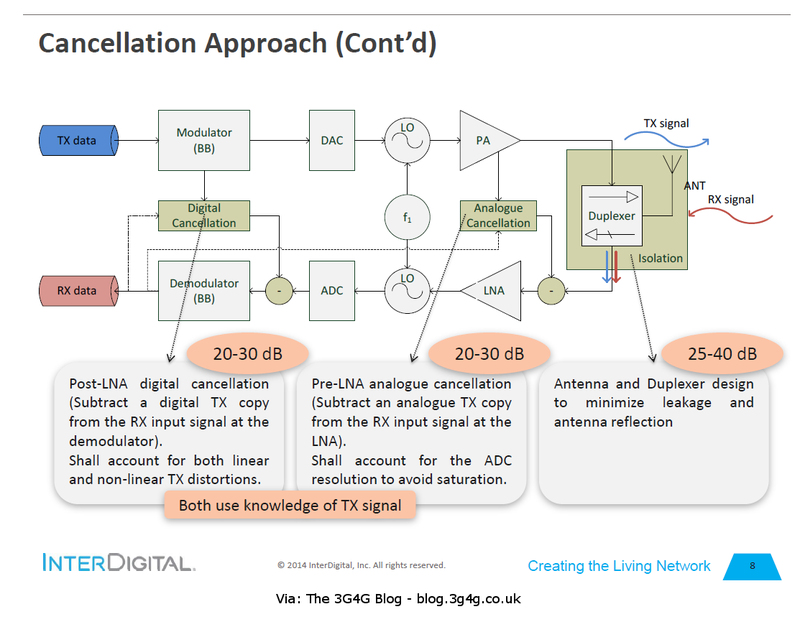 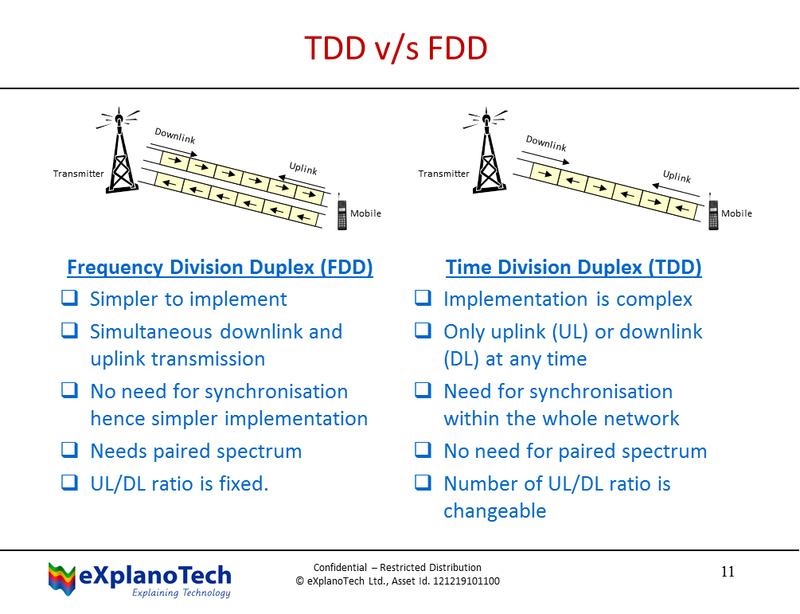 If you are wondering why we need both FDD and TDD modes in the same geographical location, its because of Spectrum being available as well as with TDD allows possibility of different UL/DL data rates which generally means more efficient use of spectrum. 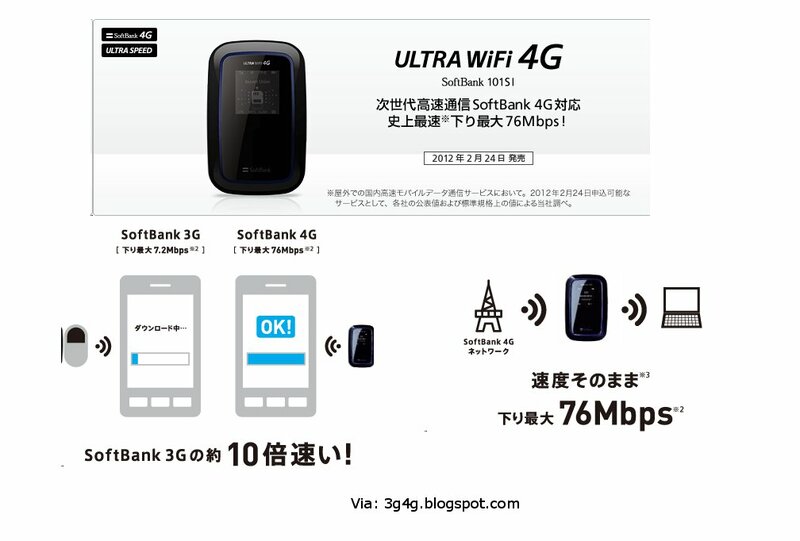 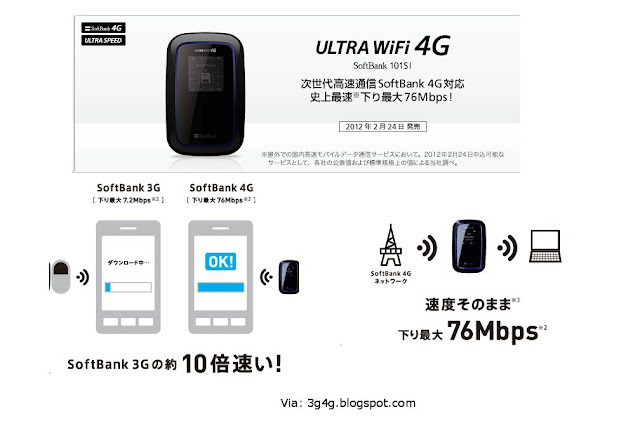 Since last few months, NSN have been showing that they are serious about TD-LTE as well. 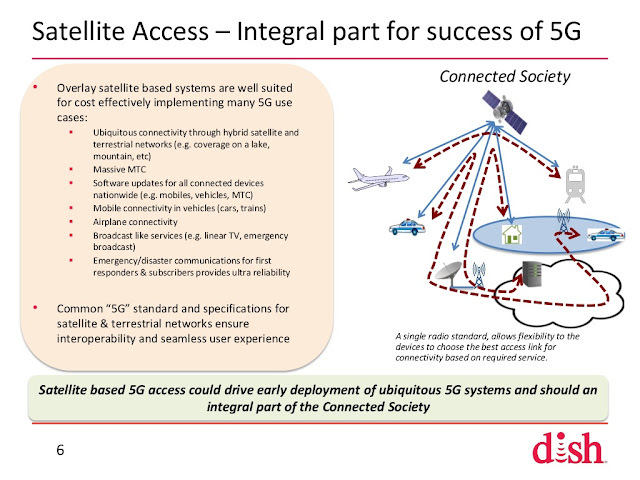 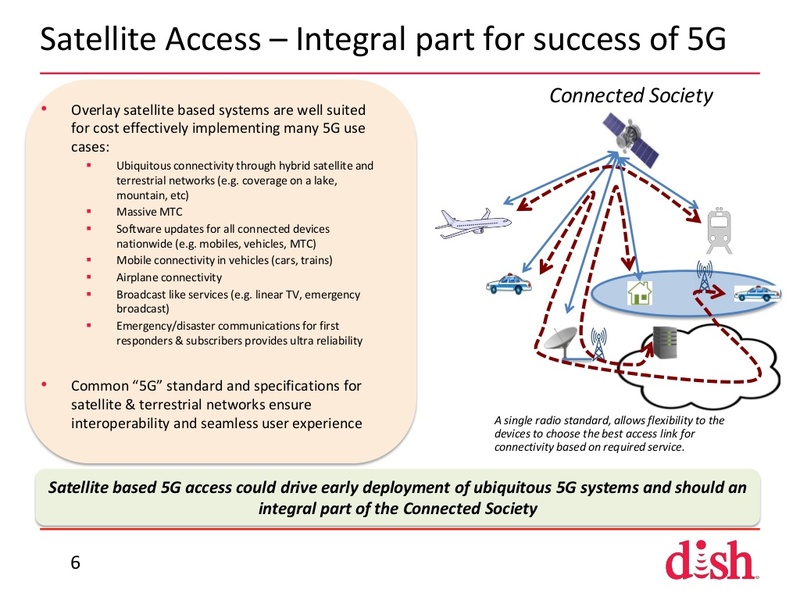 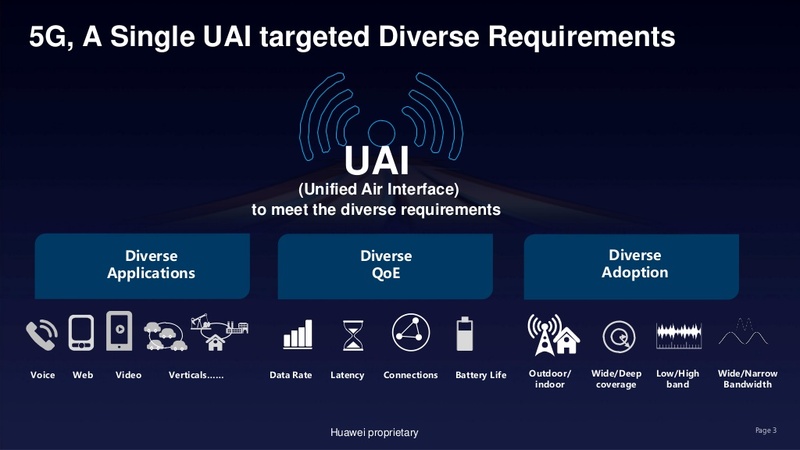 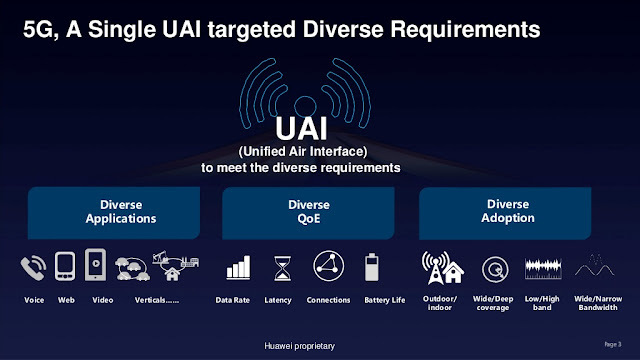 Back in June they made an announcement that they have integrated TD-LTE in their networks so that it can support concurrent use of TD-SCDMA and TD-LTE. 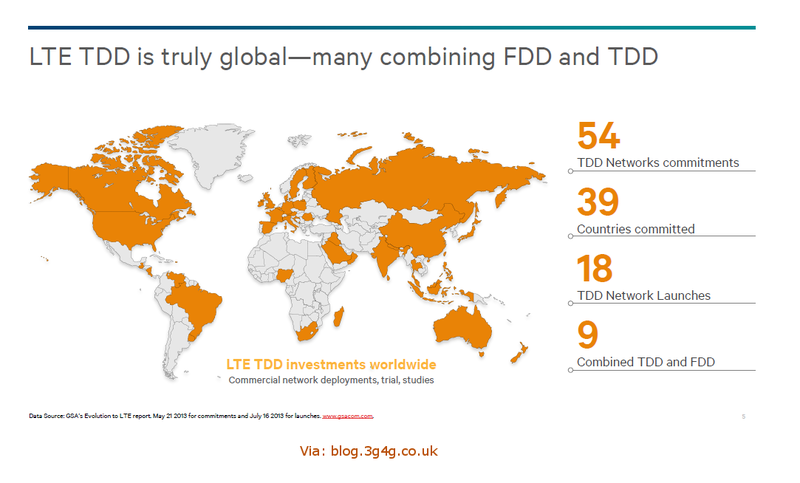 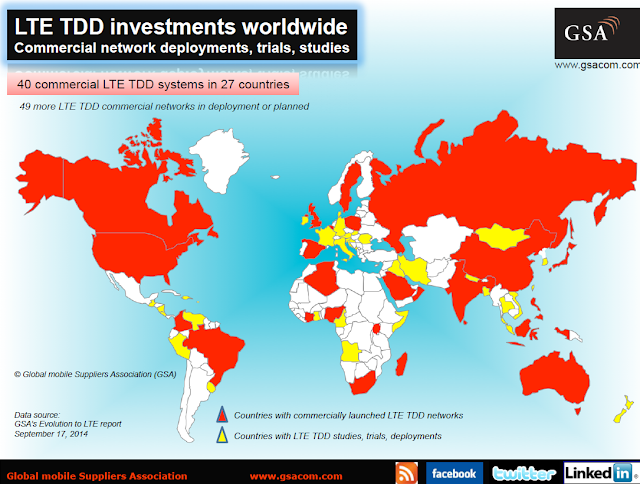 They opened a TD-LTE lab in China as well earlier this year. 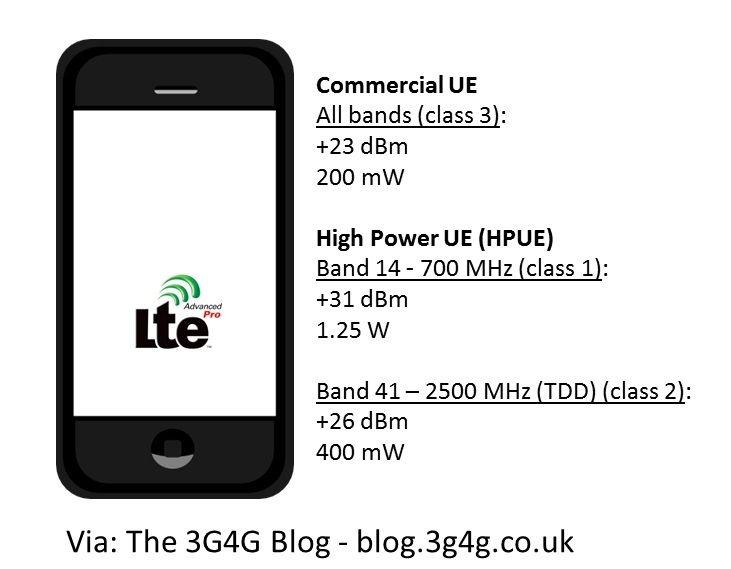 Motorola is another big player in the TD-LTE arena and I have blogged about them as well. With the purchase of Motorola Networks by NSN, it got additional experience and capability to be the next TD-LTE leader. 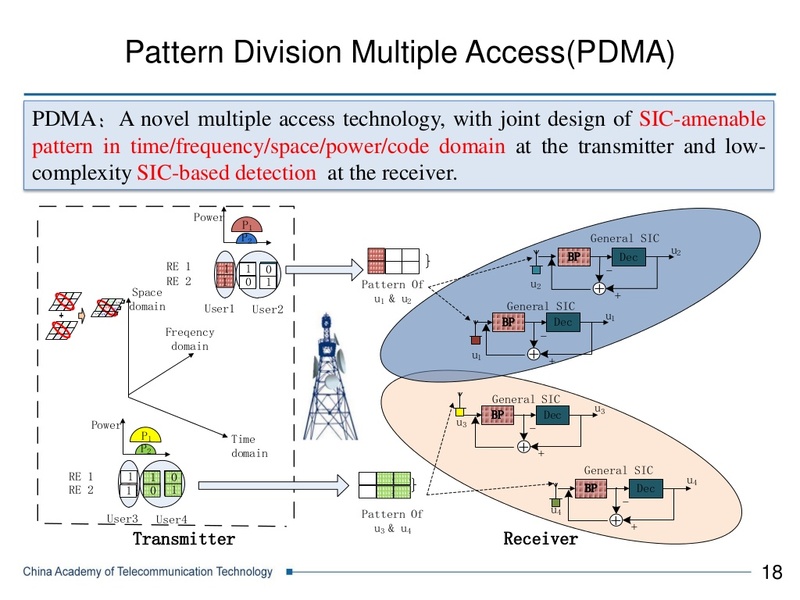 With this renewed confidence, it ended the joint venture with Huawei which started back in 2005 with TD-SCDMA technology. Nokia Siemens Networks has proven its leading role in advancing TD-LTE as it met the complete TD-LTE test specifications defined by China’s Ministry of Industry and Information Technology (MIIT). 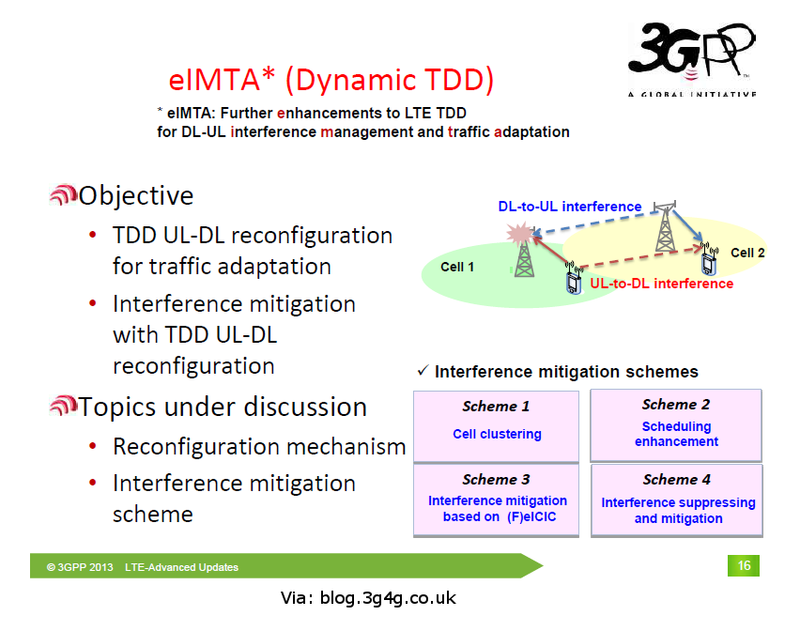 The successful completion of the trial in the 2.3GHz band at the MIIT lab in Beijing, China, marks an important milestone in the commercialization of TD-LTE. 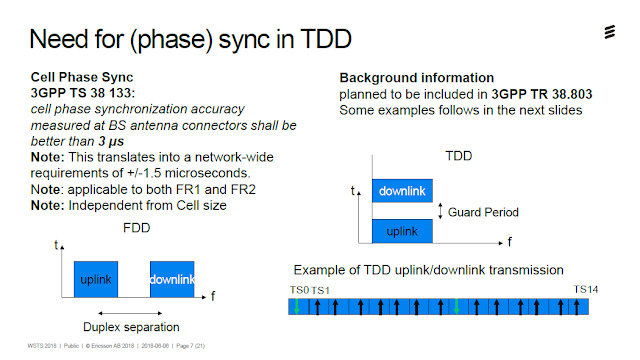 After the test, Nokia Siemens Networks also achieved the world’s first high-definition TD-LTE video call, including handover, with a Samsung TD-LTE device. 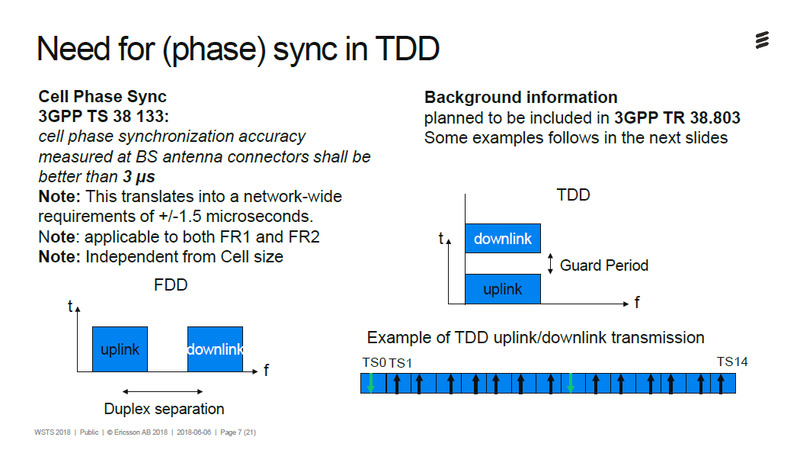 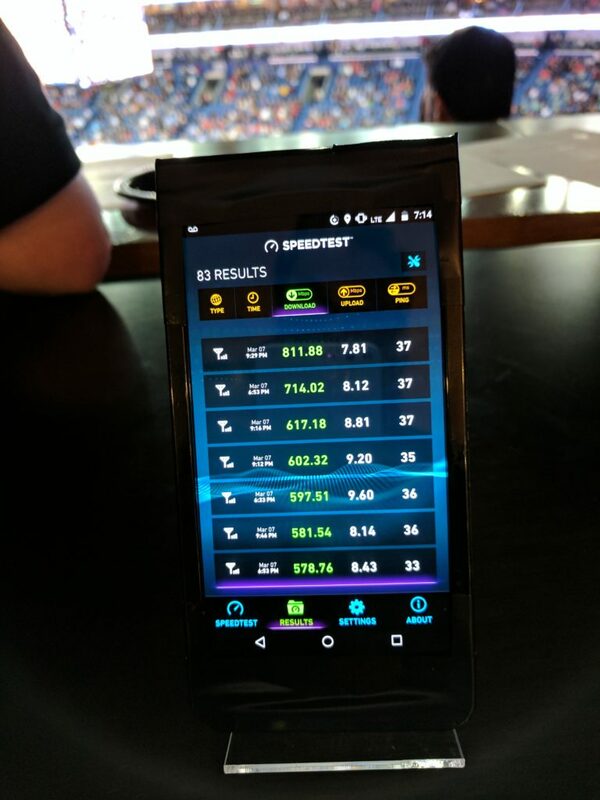 The high-definition video call demo showcased interoperability between Nokia Siemens Networks’ LTE infrastructure and Samsung’s TD-LTE USB dongle, and marks a definitive step toward ensuring early availability of a functioning TD-LTE ecosystem for commercial deployments. 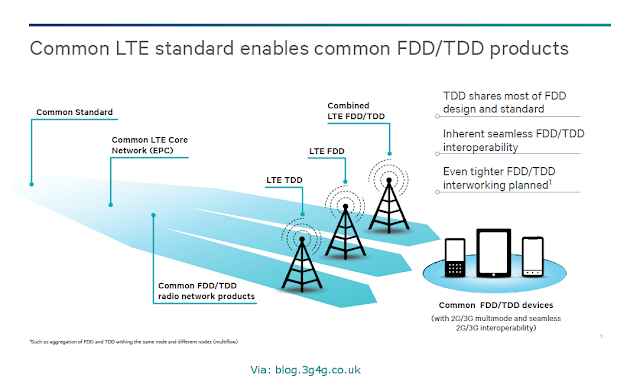 Nokia Siemens Networks is at the forefront of TD-LTE development and commercialization, actively working with telecom operators and device manufacturers. The company recently announced the first TD-LTE interoperability data call with a prototype TD-LTE USB dongle from Samsung and the first TD-LTE video call between Shanghai and Taipei. 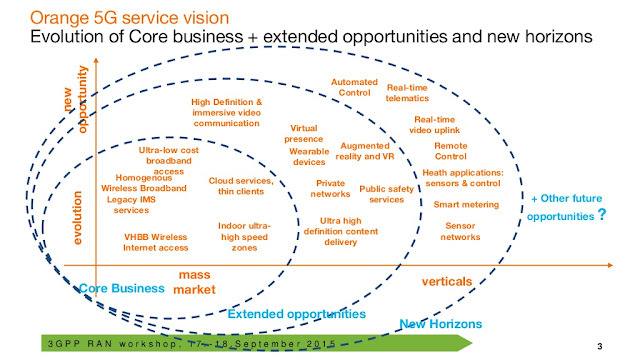 Ericsson is now going to probably have tough competition from NSN.